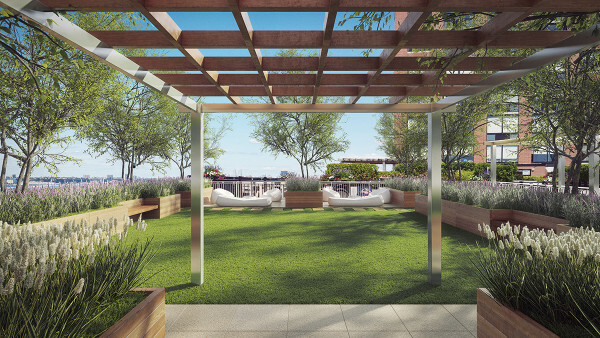 River & Warren is the latest addition to downtown Manhattan’s flourishing community. 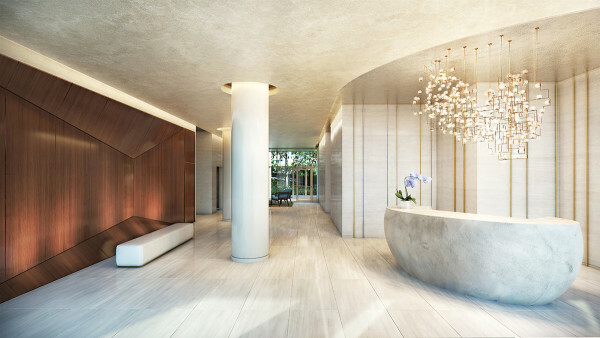 Located at 212 Warren Street in the northernmost part of Battery Park City, and surrounded by the Hudson River as well as Rockefeller and Teardrop Parks, these luxury condominiums will offer an unprecedented level of design detail previously unseen in the neighborhood. 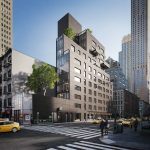 Designed by award-winning architecture firm CetraRuddy, the completely reimagined residences of River & Warren were thoughtfully conceived as a place for New Yorkers to call home. 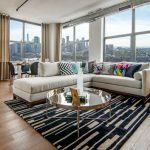 After designing the residences at One Madison and the extremely successful, record-breaking Walker Tower, CetraRuddy has brought their eye for refined luxury to their latest endeavor in River & Warren. 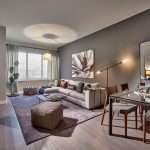 Developers and buyers alike are drawn to CetraRuddy for their ability to create well-crafted and carefully designed residences which contextually inhabit their respective neighborhoods. At River & Warren, CetraRuddy was inspired by the Hudson River and surrounding parks in their design, which is light and fresh with subtle aquatic references. 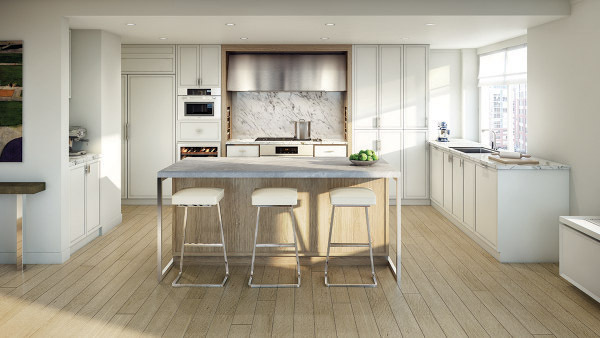 Custom-stained floors, wood portals, and Miele appliances set against a white backdrop create a neutral palette for residents to customize their spaces. Nancy Ruddy hand-selected each stone surface from Italian quarries, ensuring an uncompromising level of quality. The layout of each residence serves to draw the eye to the expansive windows featuring spectacular river and park views. Each considered detail combines to create environments that truly feel like home. As a full-service building, River & Warren also includes amenities such as a fitness center, roof deck, and nautically-themed children’s playroom. 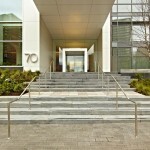 River & Warren is located in the burgeoning new downtown on the banks of the Hudson, steps from Tribeca. 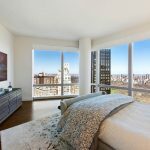 Battery Park City has become fully realized and, with River & Warren now on the market as well as a number of distinguished additions to the area, it is entering a new phase of sophistication. The vibrant community organizations, and flourishing culinary, retail, arts and entertainment districts define Battery Park City as a neighborhood with a distinctly mature and refined Manhattan charm. The neighborhood offers the conveniences and sophistication of an urban lifestyle with the lush outdoor spaces and serene setting of the suburbs. 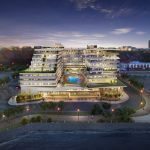 River & Warren is a joint venture between Centurion Real Estate Partners and Five Mile Capital Partners LLC with Corcoran Sunshine Marketing Group as exclusive sales and marketing sales agent.